This Mukwonago chimney housing was full of accumulated dust, dirt, and ash from years of Wisconsin winter fireplace use. The professional Waukesha chimney inspectors at Wisconsin Chimney Technicians started by inspecting the structure around the aluminum chimney liner for any damage. After finding no issues, we then cleaned out all the dust and debris and made sure the flashing panel was secure and leak free. This Mukwonago chimney is now ready to keep the homeowners warm and comfortable for another long winter. 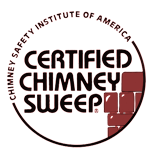 Our Waukesha chimney repair services are simply unbeatable. 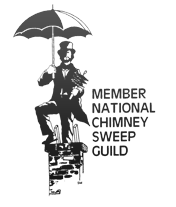 Contact the Milwaukee chimney sweeps at Wisconsin Chimney Technicians today for more information.